Any home will show signs of wear and tear over time. 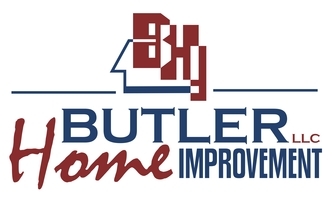 When renovation and restoration services are needed, rely on Butler Home Improvement, LLC. We understand how important it is for you to maintain the appearance of your home. Count on us to help you achieve your property restoration goals. Roof repair & roof replacement | Fence repair & installation | Interior & exterior painting | Water damage restoration Contact us today to discuss your needs in Snohomish, WA and the surrounding King County area. Whether you’re looking for overall home improvement services, or something more specific like fence installation or roof repair – you can trust that we will get the job done. Our experts always deliver the highest quality at an affordable price, ranging from roof replacement, interior and exterior painting, or even mold remediation. Call today to learn the many ways we can enhance your business, your home, and your life! Air Quality Testing, Starting As Low As $150! Is it time to get your roof repaired or replaced? Trust the experienced roofing contractors at Butler Home Improvement to elevate your roof. Fences are great for property owners who want added privacy or security. Count on us to repair or install a fence at your home. Put down your paint rollers. We have the skills and expertise needed to paint your interior or exterior with precision. Has a flood or plumbing leak left your home a shambles? Rely on us for professional water damage restoration services. Butler Home Improvement is your best solution for home improvement services when you're looking for a contractor who is focused on your needs. Precision is the name of the game when you choose us for your restoration work. Contact us today to schedule a service appointment. 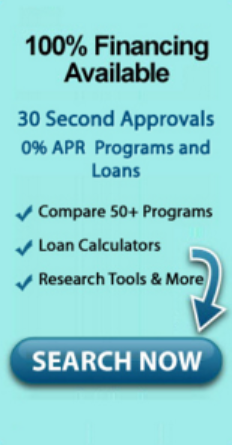 We'll provide you with a free estimate before getting started.